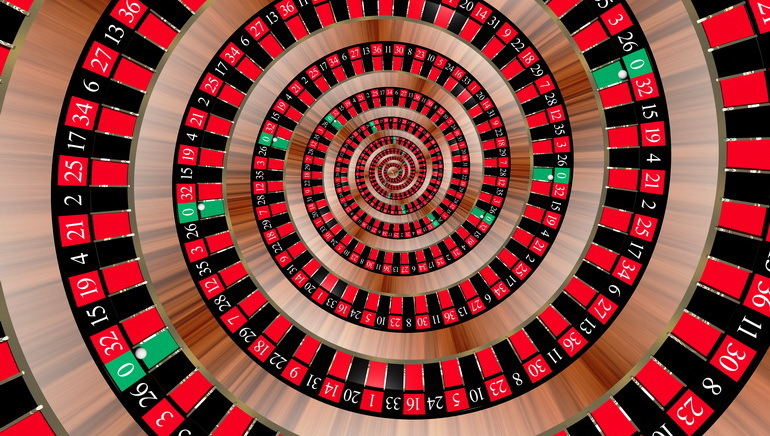 Experience the Premier Video Roulette Game! 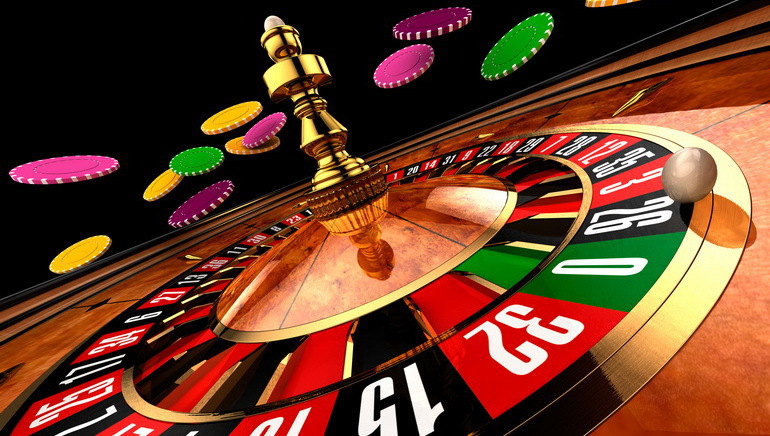 If you are looking for a realistic roulette game, then look no further because Roulette Diamond Edition has all the features you could want. 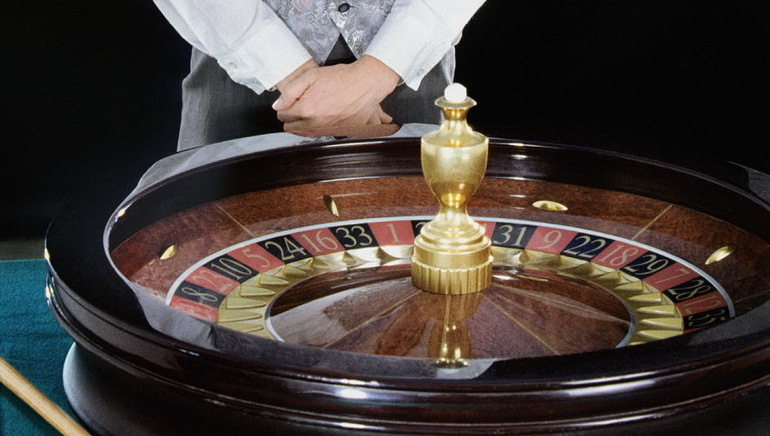 This game has a 3D wheel and that familiar and classy look of a traditional roulette table. 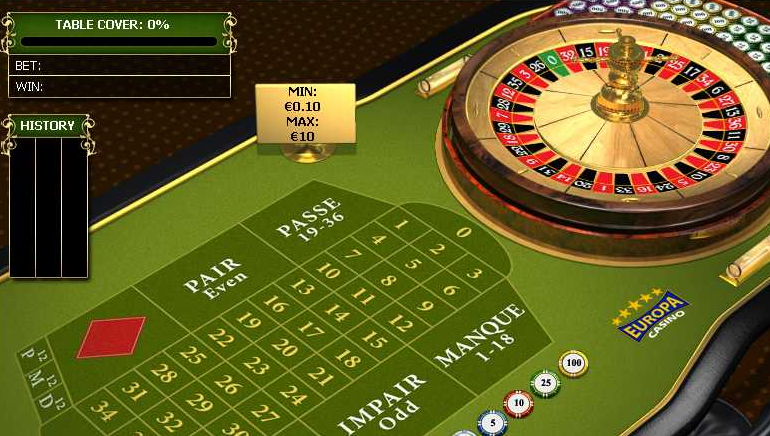 This game features European style roulette and has a chat feature so you can interact with other players. 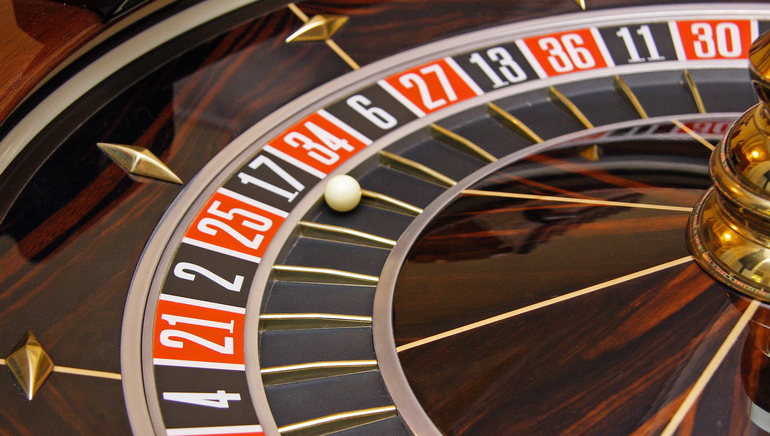 Roulette Diamond Edition also allows you to see when other players win. 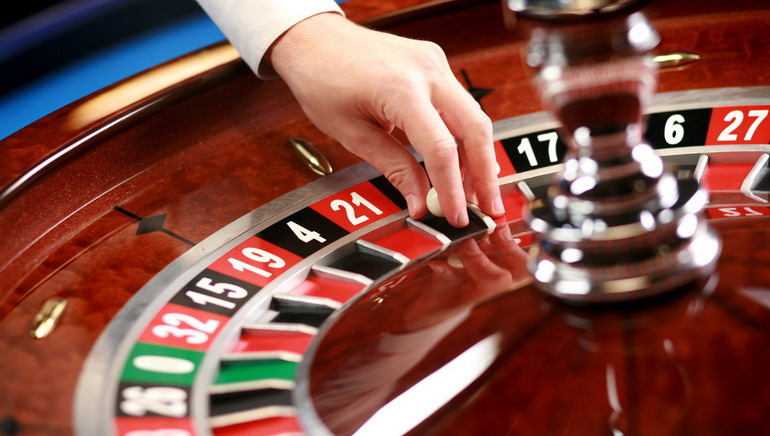 For a truly interactive roulette experience, there is no game that is better than Roulette Diamond Edition. 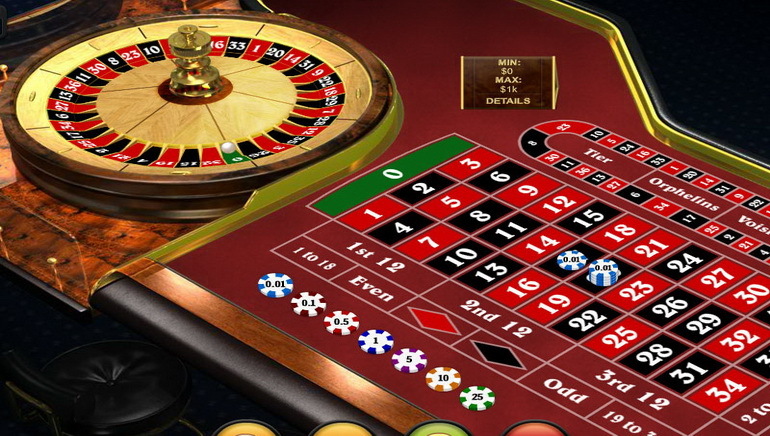 The graphics are designed to make you feel like you are at a real roulette table. 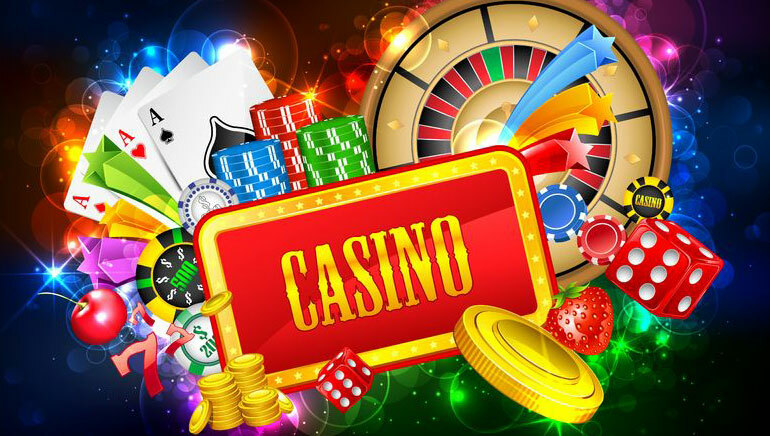 The European style roulette that this game is modeled after also gives you a better edge against the house than its American counterpart. 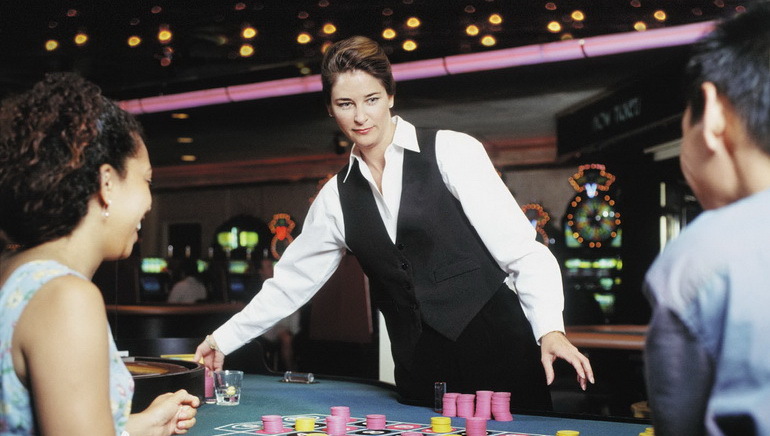 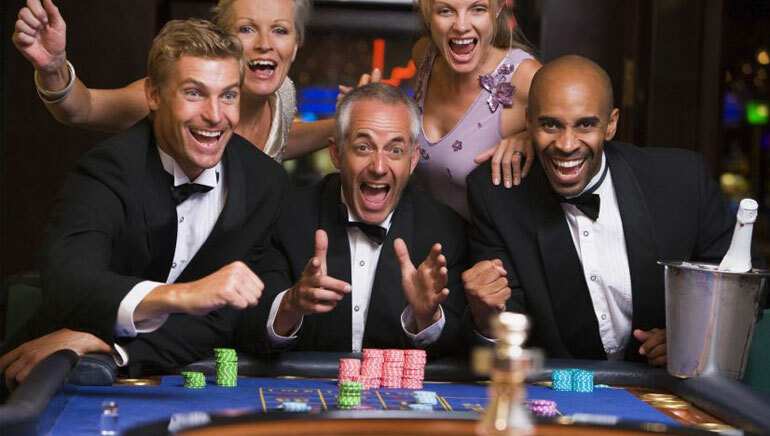 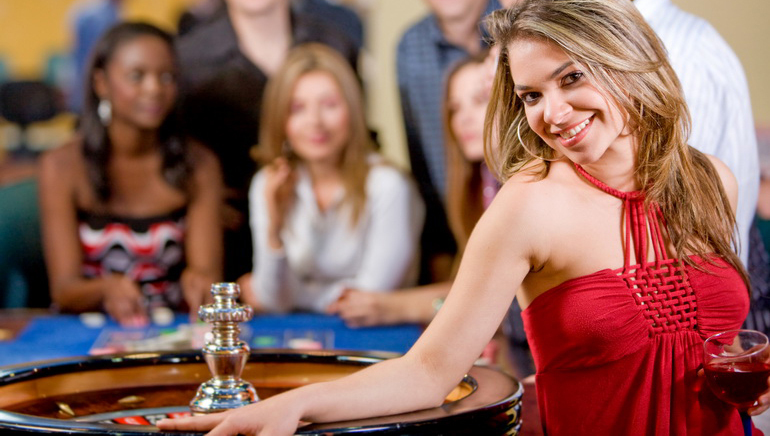 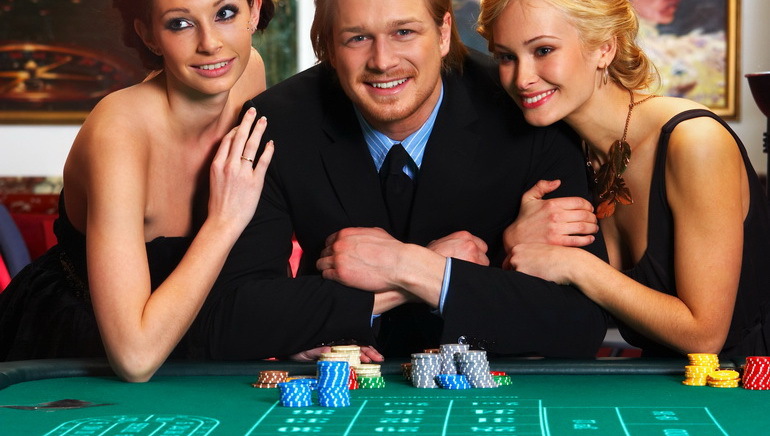 The multi-player feature is another great addition to this game because it enables you to chat with other players and see which players are winning - an integral feature of traditional roulette. 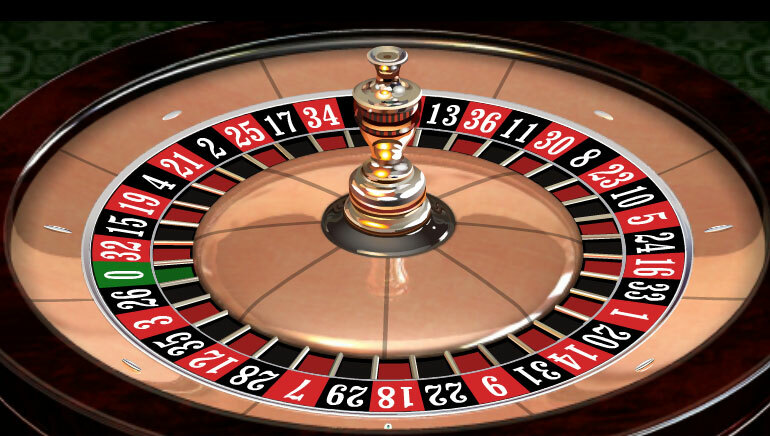 Click on the chip amount that you wish to bet. 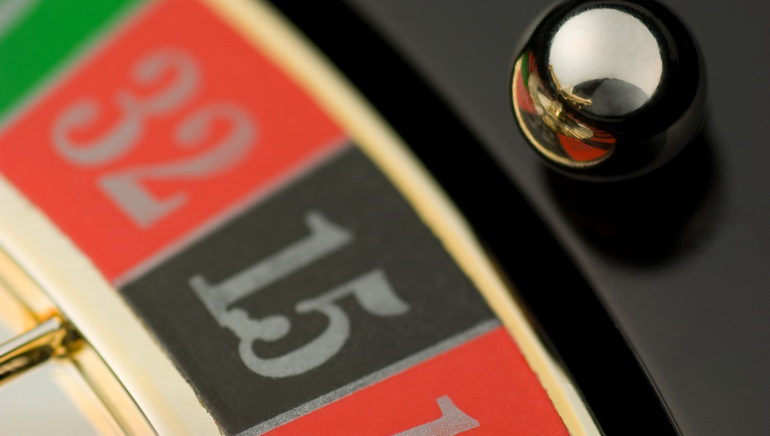 Place the chips on the number or numbers you want to bet on. 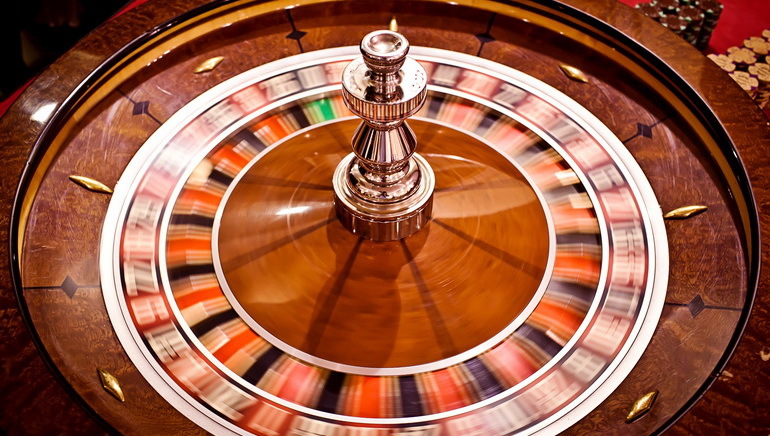 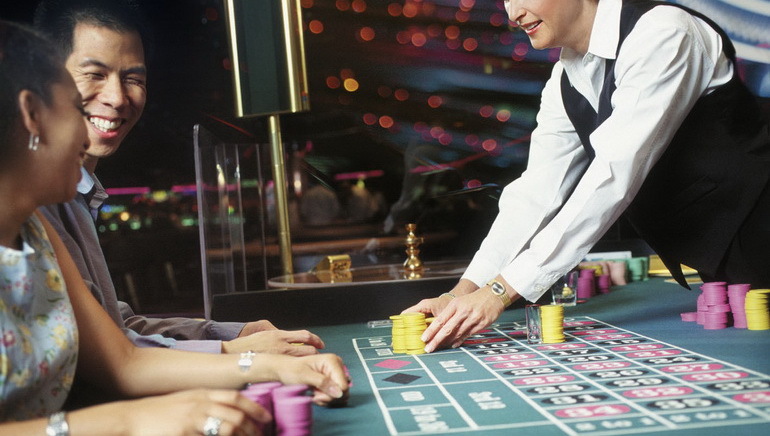 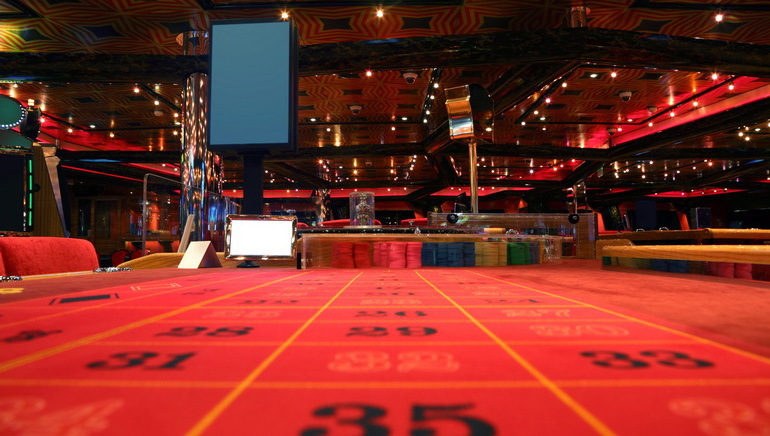 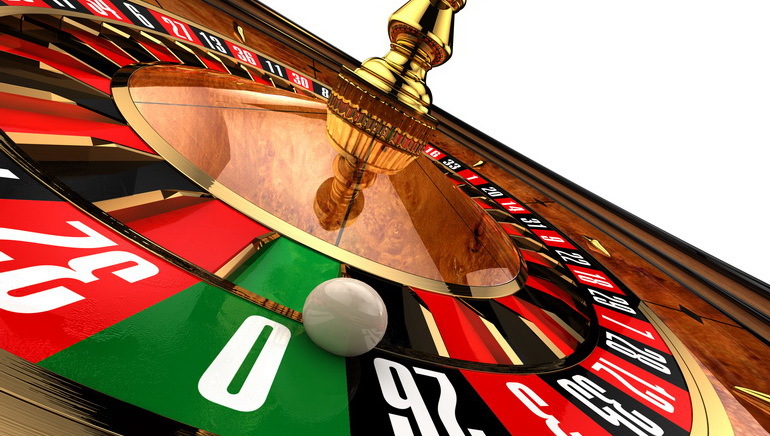 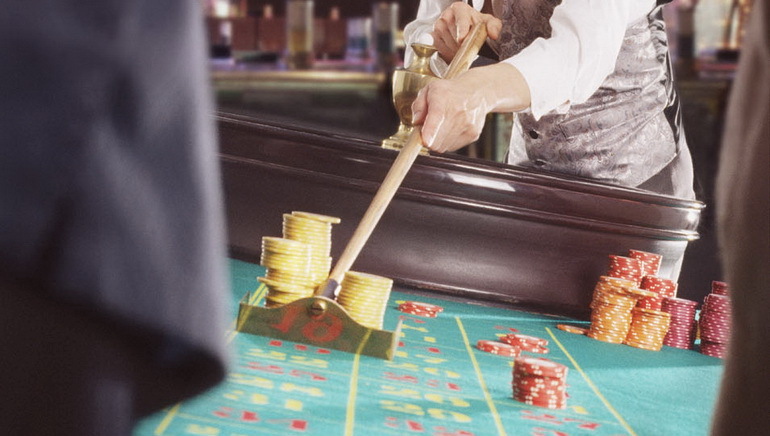 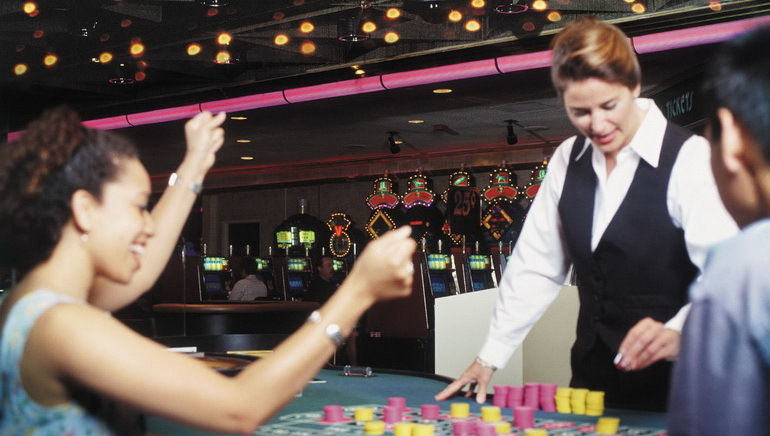 The game will begin automatically indicated by a timer on the roulette wheel. 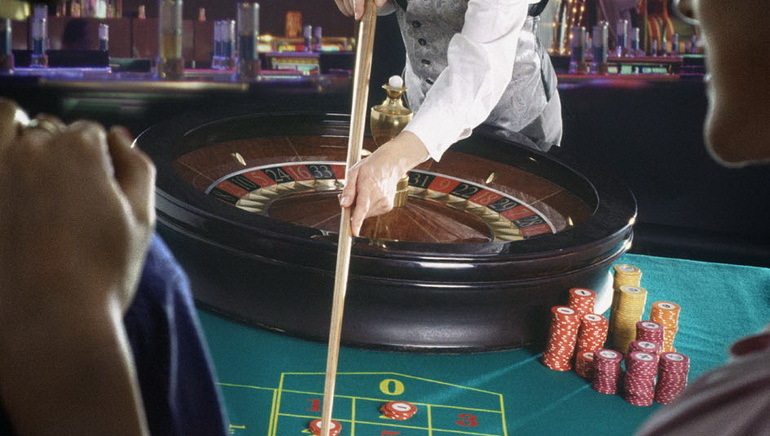 Use the ‘chat’ window to talk to other players.